Sunday services at 10.30am and 6.00pm (see Calendar for further details). We are an independent evangelical church where you will be assured of a warm welcome and true bible teaching. 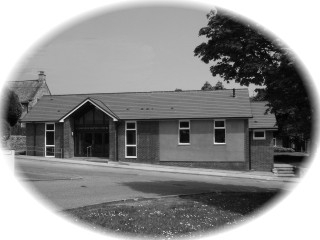 Emmanuel Baptist Church has been worshipping and witnessing in Manstone Lane, Sidmouth since 1932. We are in the mainstream of the evangelical Christian faith, holding the Bible as the final authority on all matters of belief and behaviour, proclaiming the good news of the Lord Jesus Christ, in whose name we warmly welcome you. Our pastor is Rev. Oliver Ward.